She’s the one. The only one. The one you plan to spend the rest of your life with. 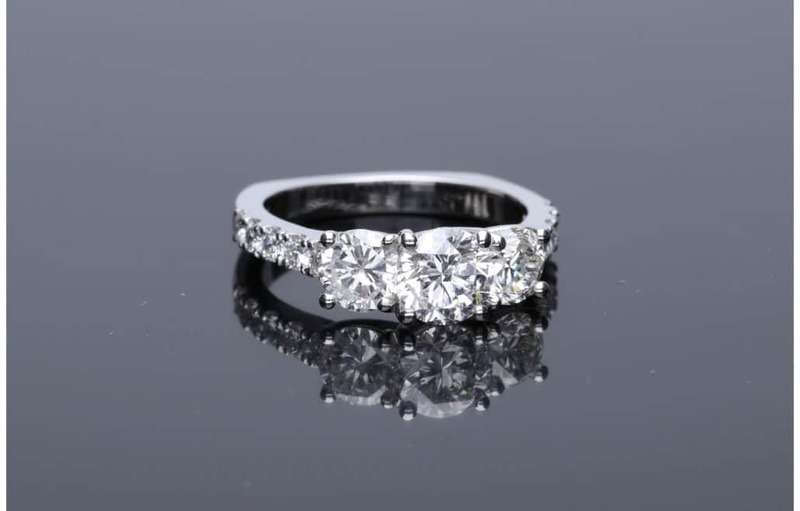 Don’t spend your time looking at rings that were created in Bangkok and shipped to the United States, or a ring that was supposedly created in-house but was actually farmed-out to a subcontractor or made in a factory in China. She deserves more. 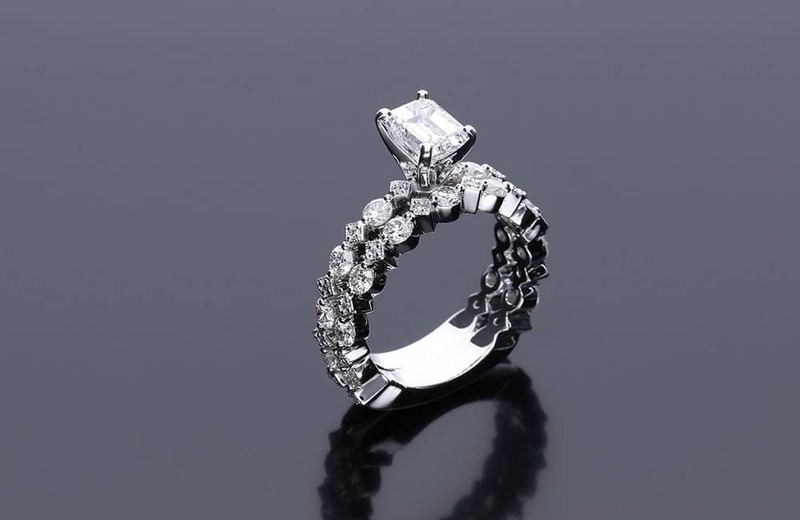 The love of your life is a one of a kind creation, so honor her with a ring that you helped create. 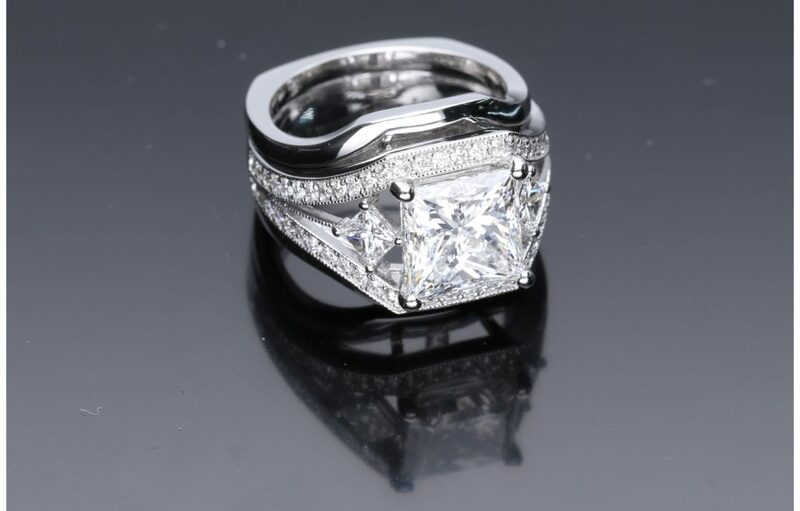 At Kansas City’s House of Diamonds, we customize, design, prototype, cast, and hand finish our jewelry completely in our Overland Park studio. 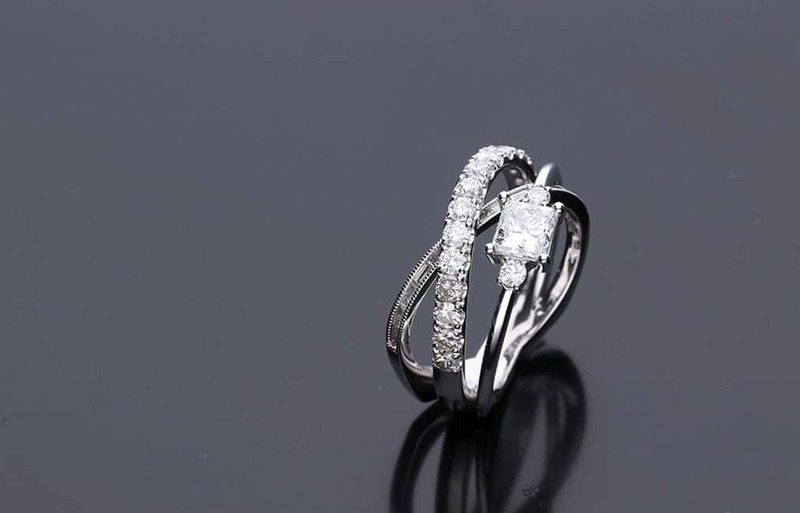 We also back our jewelry with a forever warranty, and even help “make right” jewelry from other jewelry stores in and around Kansas City. 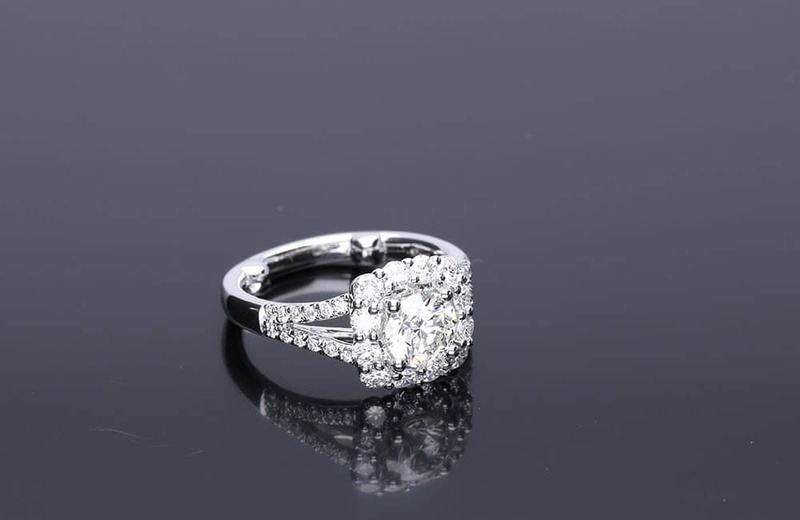 Engagement rings are a symbol of the commitment someone makes to the love of their life. 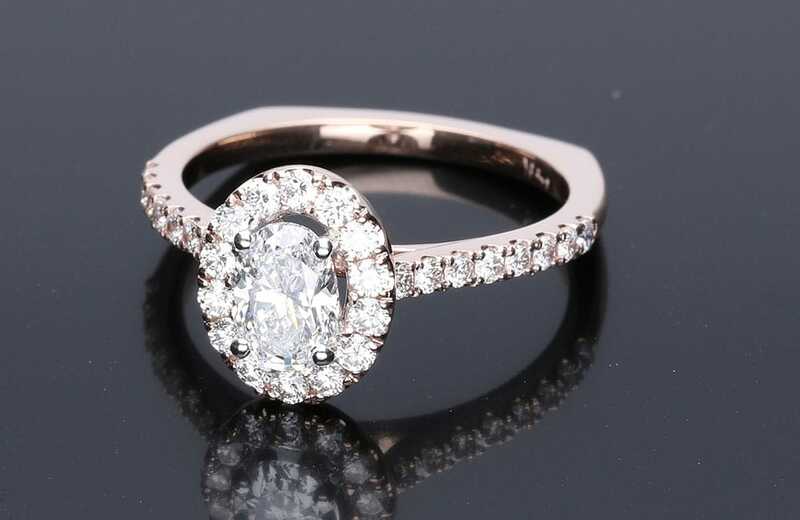 House of Diamonds believes a great deal of thought and care should go into the design and creation of the engagement ring that represents this commitment. And that your one-of-a-kind love deserves a one-of-a-kind creation. Not some assembly line ring off out of a case. 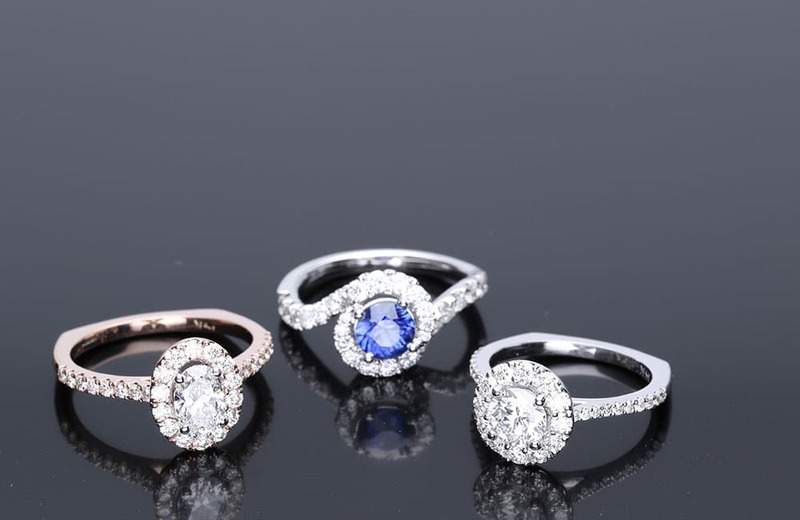 The House of Diamonds bridal collection features a vast array of engagement ring styles in 14kt, 18kt, and Platinum with endless possibilities to design and create an engagement ring treasure specific to her taste and preference. House of Diamonds believes your engagement ring should be of heirloom quality with a service commitment to ensure a lifetime of memories. 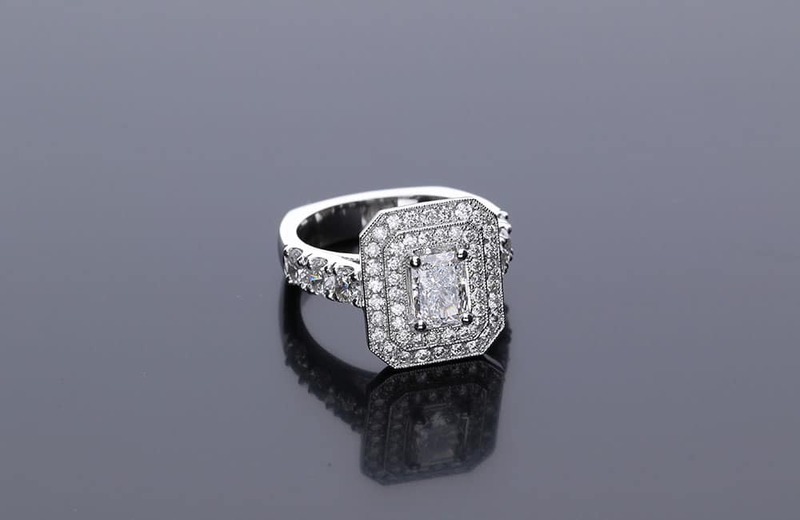 Dollar for dollar trade-in on center diamonds, sizing’s, side-stone replacement, rhodium plating, and appraisals are just a few of the benefits accompanied by every House of Diamonds engagement ring. The centerpiece of your engagement creation is the diamond. Diamonds are the centerpiece of why we do what we do as well. 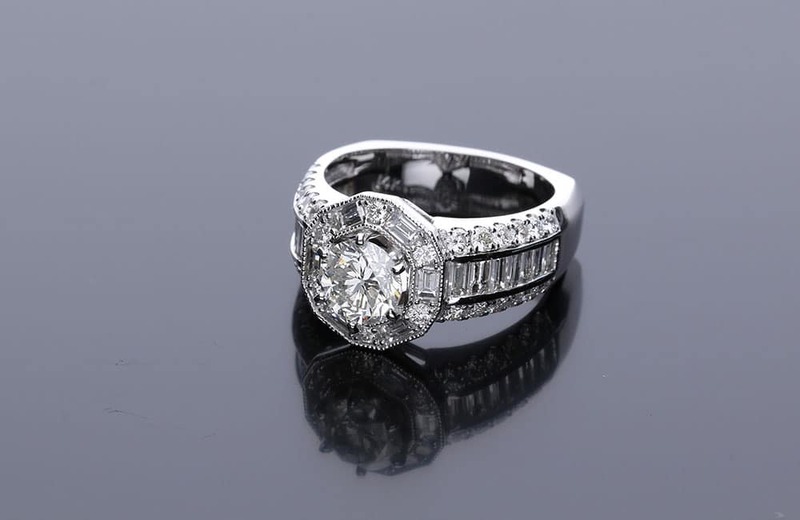 Click here to learn what makes our diamonds better. House of Diamonds is family owned and operated right in Overland Park, KS. We have over 75+ years of experience and offer the finest craftsmanship and dedication in Kansas City.